About 1967 the Teagues moved to Carolina Beach. After leaving the bus line, Norris owned and operated a Gulf service station across from the First Baptist Church. A lot of service station customers were airman from Ft. Fisher which had about 300 airmen on duty. In 1967, they moved to a house at 5th and Hamlet. Faye was working 2 or 3 jobs. One was at Monty’s Restaurant owned by Ed Brown serving mostly sandwiches and fries and shakes. Bowman’s Restaurant is there now. Herman Dingler who owned the Texaco Station owned the ambulance which answered wrecks. Families took members to the emergency room when such services were needed. When Norris sold the service station, he went into real estate for about 2 years. He was in the process of selling the Sand Castle Motel when he ended up buying it about 1973. It had 32 rooms and the Teague living quarters with 4 bedrooms. Kure Beach had utilities, water, electricity, phone, trash, and sewer. Jerry Bigley’s Store at the corner of K street was a convenience store for tourists. There was an A & P at Carolina Beach. 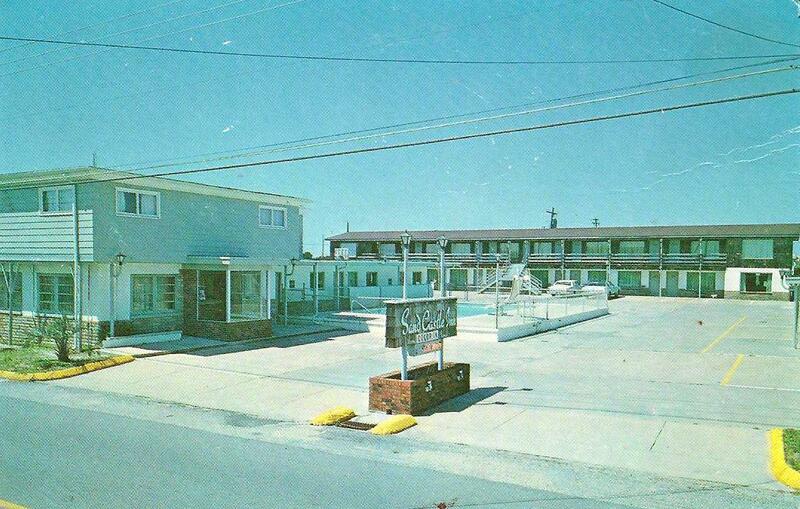 Hurricane Fran in the mid 90s got into the motel and pool. 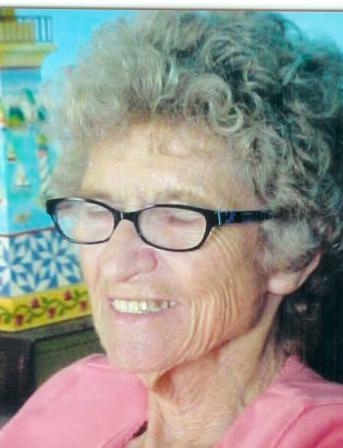 Faye decorated her home at the motel at Christmas time for 16 years. Their home was often on the Island-of-Lights Christmas tour. She especially liked Hallmark and Possible Dreams brands – unusual things. Norris ran the Sand Castle motel for several years. Son Gary was the main help at the Motel. The motel was opened all year unless they needed to go somewhere. Some fisherman cleaned fish in the bathtub. Fish scales stopped up the drain. What a mess. Most cleaned fish at the pier. When they first opened in 1973, rooms were about $22 a night. By 2005, many were getting $75 or $80. Five rooms had kitchenettes. They built a gazebo out back where families could celebrate together. Two got married at the gazebo. The Teagues had a lot of repeat business at the motel. It was easy to talk and become friends. The motel had overflow from those attending the Lutheran Center. Norris is the only man on the island that has served on both Carolina Beach and Kure Beach councils. 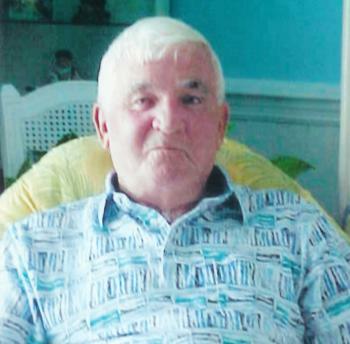 He resigned from Carolina Beach after they bought the motel in Kure Beach. Lee Wrenn was mayor; later it was Tommy Cosby. Norris was on the Board of Adjustment at Carolina Beach. Faye served on the Beautification Committee, the Community Center Committee, and the Tourist Development Authority (TDA). 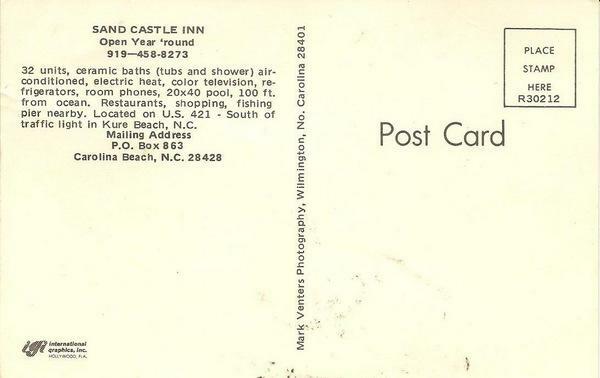 In about 2000, there were 11 or more motels in Kure Beach – Nelsons, Tradewinds, Docksiders, Seashore, Sandcastle, Morans (Ronny Purnell). Six are now gone.